Today I’m sharing my latest Aldi grocery shopping haul for two weeks plus my large family dinner meal plan. 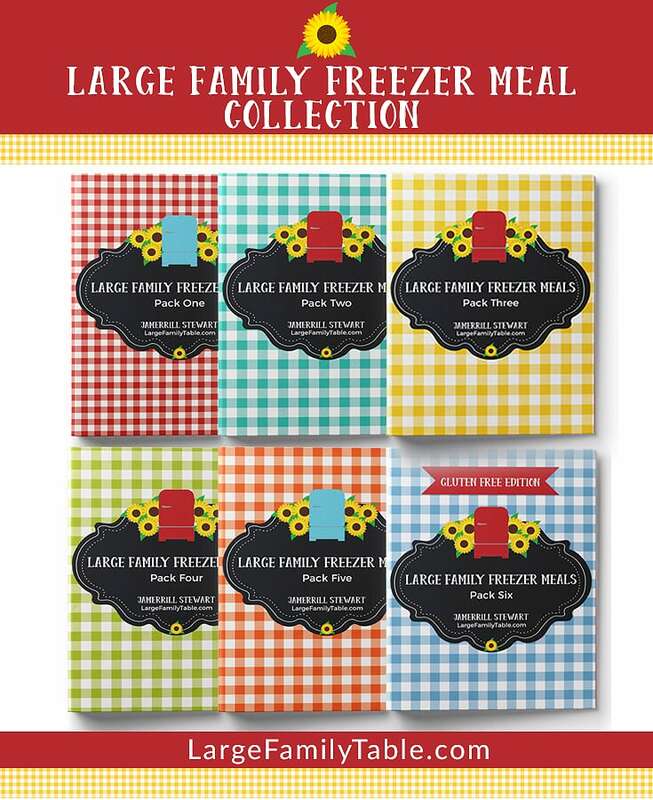 I also share our Christmas meal plan ideas. This grocery shopping haul also includes an additional $100 Walmart grocery haul for things I couldn’t pick up at Aldi. 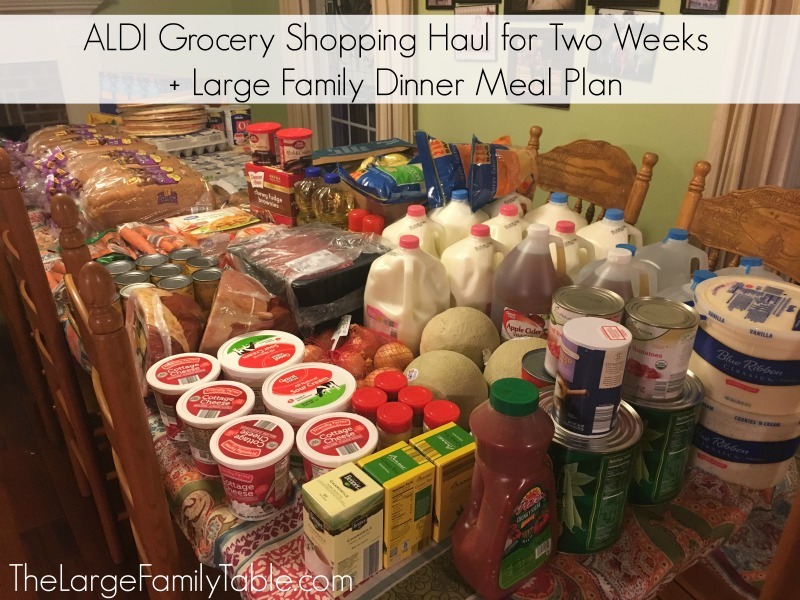 Click here to watch ALDI Grocery Shopping Haul for Two Weeks + Large Family Dinner Meal Plan! Grits are best with salt, butter and I like mine with cheddar cheese. Do you cook your beans in a pressure coooker?